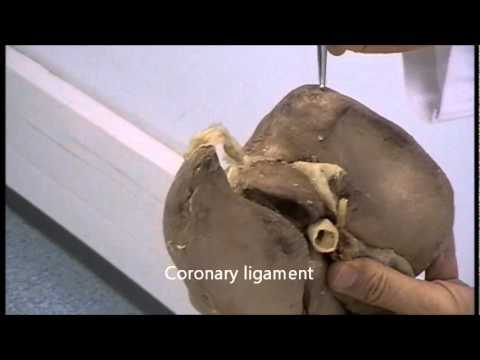 Below is a video showing the gross anatomy of liver. Also you will find two nice presentations covering gross and segmental anatomy of liver in depth. Questions related to the segmental anatomy of liver are very commonly asked in examinations. This presentation explains segmental anatomy of liver very well. All about Surgical Anatomy of Liver.